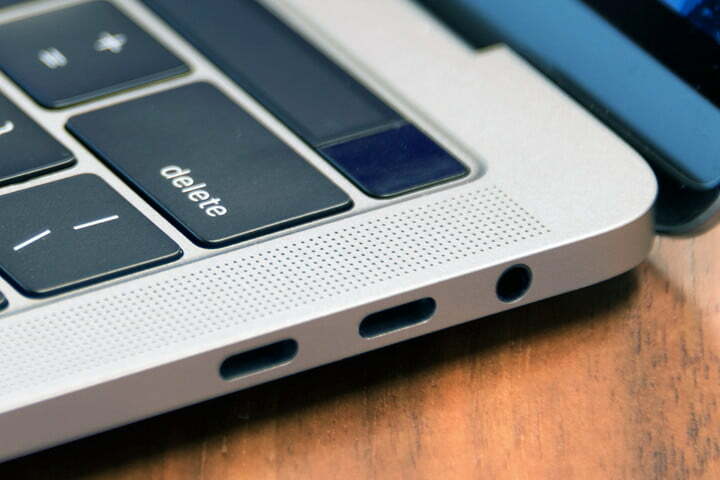 Owners of some MacBook’s (and MacBook Pros) have experienced issues with the USB-C, trackpad, keyboard, speakers, and more. Here are strangest, biggest and the most awkward issues, which have been reported with the MacBook Pro 2016, detailing how to tell if you are affected with Mac’s Pro keyboard issue, and the steps to take if you’re experiencing these issues. With so many people complaining about Mac’s ‘butterfly’ keyboard, there have been numerous lawsuits and petitions in the works. This means that there is a chance that you may be entitled to compensation in the near future. But in the mean time, let’s look at some of the alternatives that you have. Since the introduction of the butterfly mechanism keyboard with the MacBook in 2015, as well as the MacBook Pro in 2016, many users have reported issues with MacBook keyboard not working, and others are repeating characters. Often users are discovering that a specific MacBook Pro or MacBook keyboard key has stopped working. In the worst outcome, users have found that the shift key or spacebar have stopped working. What is causing the fault with MacBook Pro and MacBook keyboards? 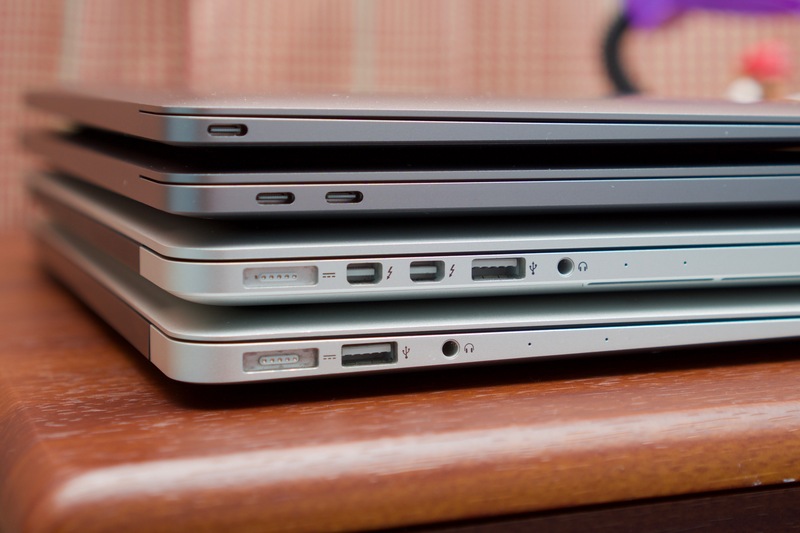 It’s thought that a spec of dirt can render some MacBook Pro or MacBook keyboards of no use. It appears that small particles and dirt can get trapped under the spacebar and the keys, causing them to be unresponsive. The issue seems to be associated with the ‘butterfly’ mechanism (used on the MacBook Pro and MacBook). This mechanism often distributes the pressure more evenly on a key compared to the traditional ‘scissor’ mechanism. More importantly, at least with regards to design, the butterfly-style keys imply that the keyboard can be flatter, as well as the MacBook itself thinner. Some users report the keyboard being a bit heavy-handed when typing, or even using your fingers to hit the faulty keyboard, can fix Mac’s Keyboard unresponsive problem. Apple itself has recommended blowing the dust from under the affected key using compressed air. If your MacBook is not among those affected the by the butterfly keyboard mechanism, you might be able to fix it yourself, read: How to fix Mac’s Keyboard Issue. Although there are potential fixes to Mac keyboard issues, there have been many users citing that the problem persists and cannot be fixed. An obvious solution is to use Mac keyboard alternatives – just get a third party mechanical keyboard. Although inconvenient, it is so far the most sure fire way to get around this keyboard issue, ensuring the Mac is at least still usable. 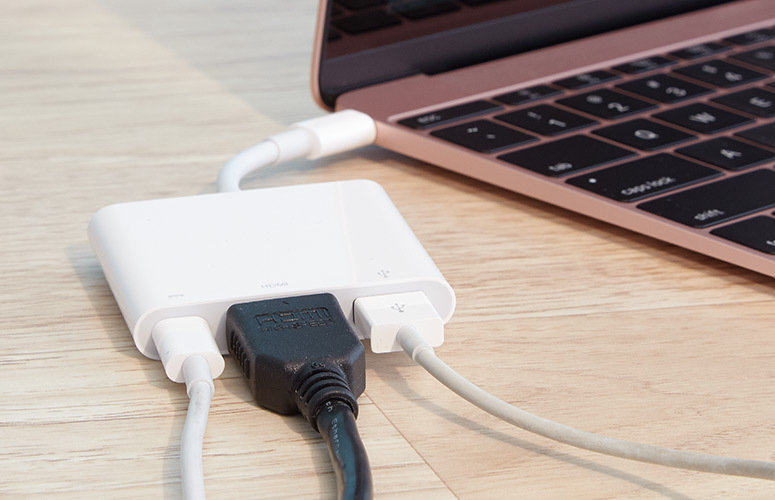 The fact that only USB-C/Thunderbolt 3 ports are featured in the 2016 MacBook Pro models, and therefore Mac’s need adapters to connect almost any external hardware, is old news. But there are reports that only a few USB-C/Thunderbolt 3 adapters function properly with the 2016 MacBook Pro models. An obvious solution is purchasing only Apple’s own USB-C or Thunderbolt 3 adapters. Purchasing third-party docks or adapters will most likely be inexpensive but, as Apple states, the ones guaranteed to work are only those that are certified by Apple, and there is still quite a few of those. In case you have a Thunderbolt 3 dock, which is incompatible then there’s a hack detailed by Khaos Tian that may fix it; however, it is very technical in nature and not for novices. 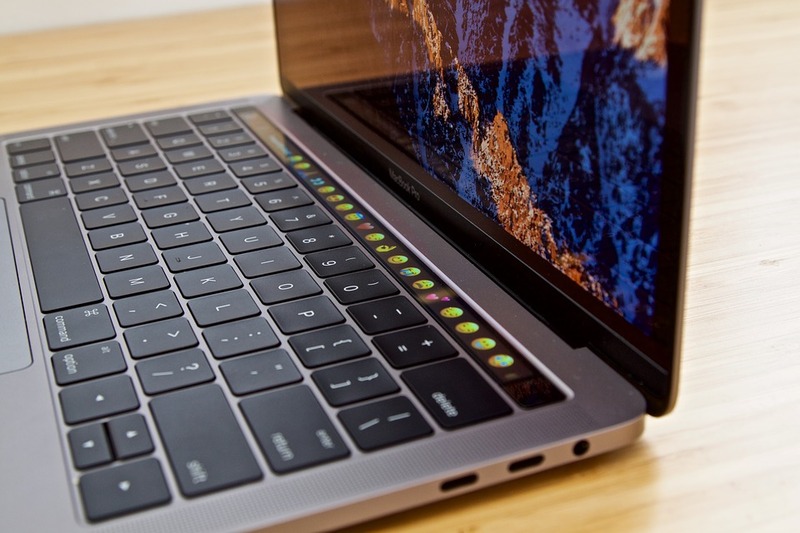 Shortly after users got their hands on the 2016 MacBook Pro, reports of popping noises and loud crackling through the speakers began to show up on community forum. What’s causing the issue with MacBook Pro speakers? It is unclear if the pops and crackles are due to a logic board problem or maybe just poor audio drivers within Windows. A software updated addressed the problem with the Boot Camp drivers, so if you use Boot Camp to boot into Windows, ensure you use a different virtualization app or run the latest version the instead. You may also make sure that headphones are connected via the 3.5mm audio jack prior to using before Boot Camp to boot into Windows, since this will prevent the speakers of the MacBook Pro being used. The pops and crackling won’t be heard in the headphones. Notably, those experiencing the problem report that just turning down the volume control has no effect; the loud pops and crackling continue. If the pos and crackles have damaged your MacBook Pro, then you can make a warranty claim with Apple. It is likely Apple’s future firmware for 2016 MacBook Pro range will be able to fix the charging problem. Until then, it’s recommended that you unplug the USB-C charger if connecting any hardware is likely to also offer a charge, like a monitor with a built-in hub or a Thunderbolt 3 dock. When Apple launched multitouch trackpads, they also launched three-finger drag that’s a gesture by which dragging three fingers across the MacBook Pro trackpad had the effect of immediately clicking and then dragging anything that was under the mouse cursor. For example, you can instantly highlight by dragging with three fingers across the text. Much like most problems here, this trackpad issue will likely be solved by Apple using either a future macOS or a firmware update (or perhaps both). So, all you need to do is stop using the three-finger drag, or live with the problem.